In 2014 (I was in 9th grade), I was able to intern for three weeks with the Mars Express mission team in their Institute of Planetary Research in Berlin Adlershof, more exactly the Department of Planetary Geology. 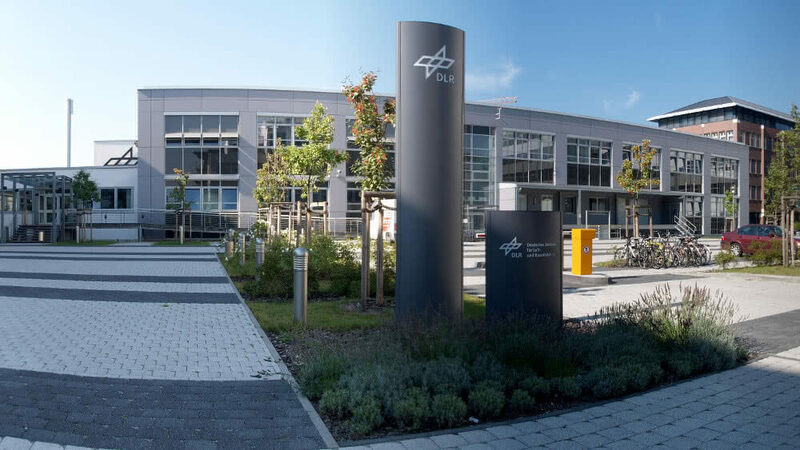 The DLR (German Aerospace Center) is highly renowned and cooperates with many agencies on an international level such as ESA or NASA of which it is considered a vital partner. They research and develop solutions in the fields of aviation, space, energy, transport, digitization, and security and is, by the way, the official German space agency with a budget of € 2.245 billion (2015). You likely have already heard of at least one of their projects, e.g. Rosetta/Philae, Dawn, or Mars Express where I interned. Mars Express is a probe orbiting and exploring Mars since 2003 to collect data of geology, mineralogy, and atmosphere with the objective of mapping Mars in colored 3D high-resolution, observing its moons (Phobos and Deimos), understanding the history of climate/water on Mars, the surface nature and many more. 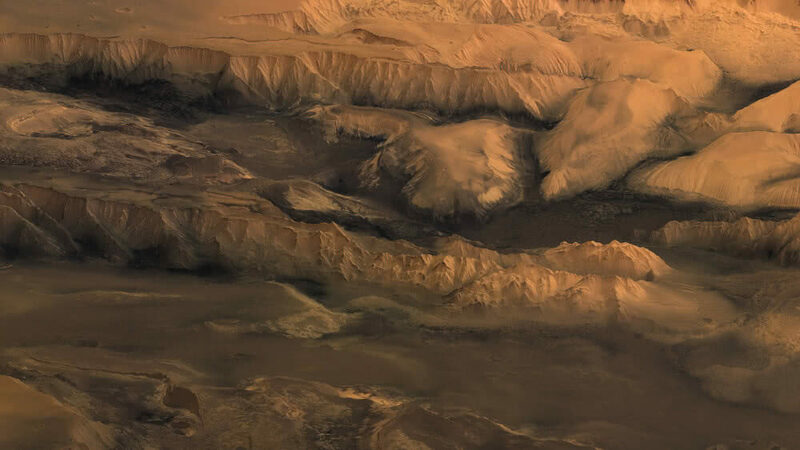 One of their most important goals is to find signs of life, which Italian scientists just got closer to reaching by finding what appears to be a sub-surface lake on Mars. Amongst other things, the high performing camera HRSC (High Resolution Stereo Camera) used in the probe was developed in the already mentioned institute in Berlin. Here it is also operated and its collected data is processed. If I recall correctly (it was four years ago at the time of writing), my mentor and I customized the calendar to our needing and I did the Java programs mostly alone. Whenever I had a problem or question I couldn’t solve on my own, I could always approach my mentor. I didn’t know this at the time, but now I’m reading again and again about the importance of asking questions, even if they sound stupid. For this, you have to feel comfortable in your environment and I was. As it was an internship during school, it could only last three weeks (so I had two effective weeks) and I would have liked continuing working there. I’m asking myself what I could achieve now with my current knowledge that is only just growing. Now, four years later, the calendar is still being updated and developed. You can try the further developed, current HRSC calendar, but I also saved the calendar how it was when I left. I’m glad that during my internship, my mentor and the other employees explained to me what the HRSC camera is and does in detail and I could gain interesting insights into their scientific work. It really was a pleasure to get out of school for three weeks and work in this environment with all those smart and friendly people. I even had the opportunity to explore Mars myself, flying around with a special 3D controller on a large screen. I want to thank the DLR, my mentor Volker Mertens and all employees for this amazing opportunity that drove forward my desire to learn even more and later pursue the same or a similar career.